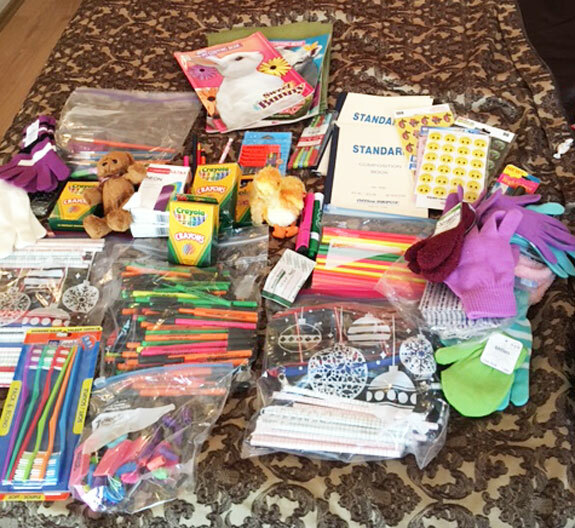 I Packed for a Purpose and took 15 pounds of school supplies to Istanbul, Turkey. That’s 15 pounds of souvenirs I could bring back to the states. I dropped the supplies off at The Ritz-Carlton and was treated to lunch and tea, totally unexpected. My travel mates wished they heard of you, so I am doing my best to spread the word.